2010 MERCEDES-BENZ GLK350 4MATIC Carfax Certified 2 Owners Great Service Records. 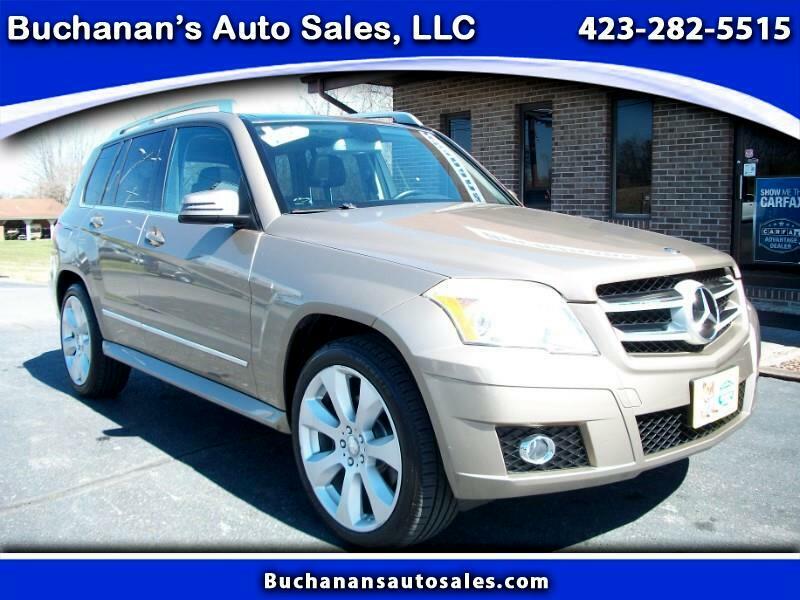 Ride around in style when you are cruising in this Mercedes GLK. Loaded with Leather Interior, Heated Seats, All Power Equipment and Power Sunroof and rear glass roof.Come and take this Mercedes for a ride today. We have been selling quality used cars and trucks from the same Boones Creek location for over 40 years, no hassles and never any hidden fees.